WordPress Download Manager Pro v4.7.0 ( codename: Autumn ) is now available. Autumn comes with a new fresh look and new awesome features. 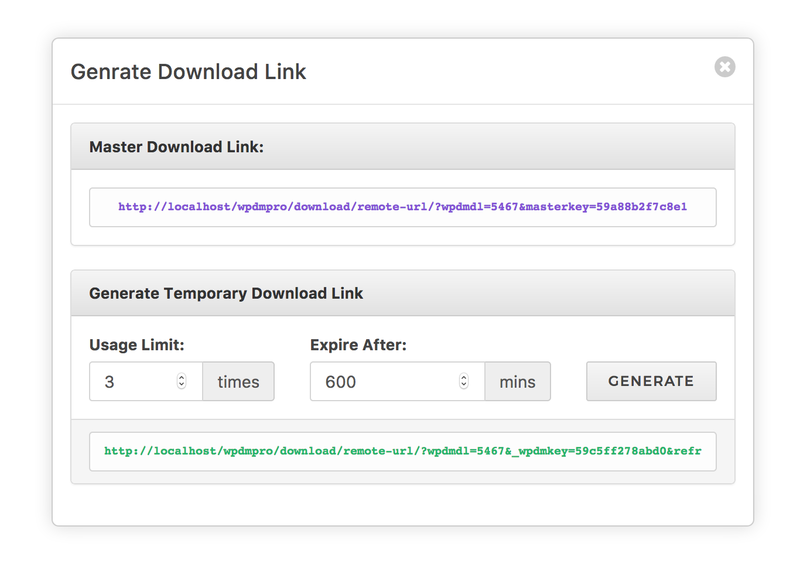 Now you can generate download links manually with usage limit and expiration period. Please check the following list to find the changes came with WordPress Download Manager Pro v4.7.0.